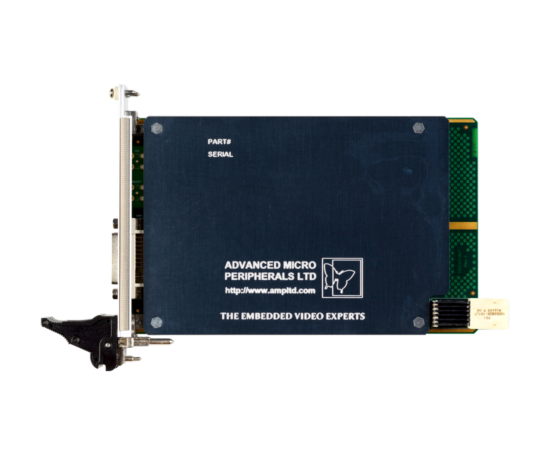 Our range of H.264/MPEG-4 Codecs encompasses many form factors and standards, including Mini PCI, CompactPCI, CompactPCI Serial, PC/104-Plus, PCI-104, Mini PCIe and, for Mezzanine boards, PMC. 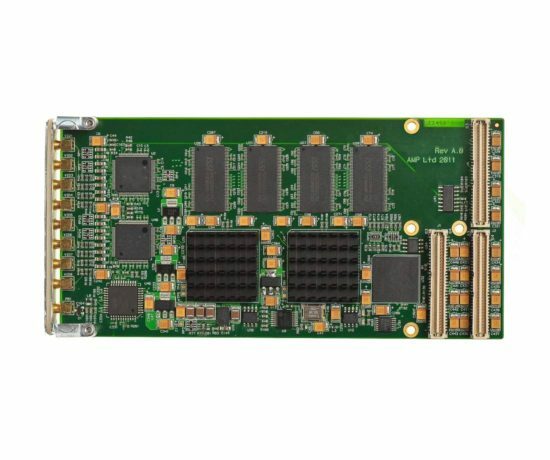 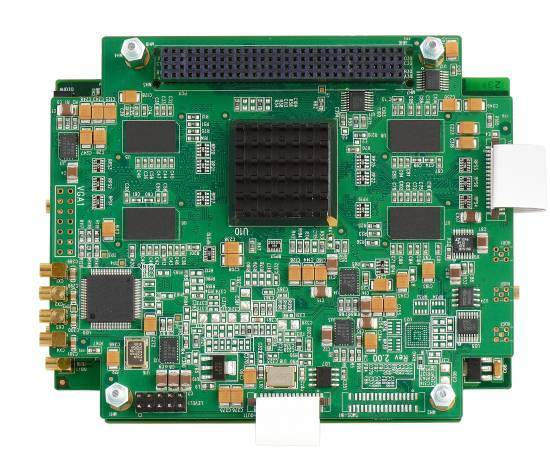 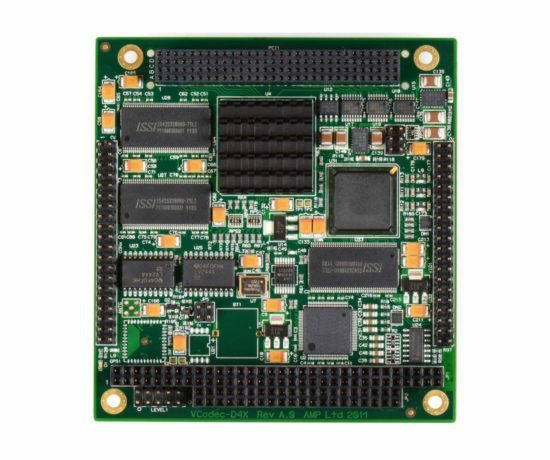 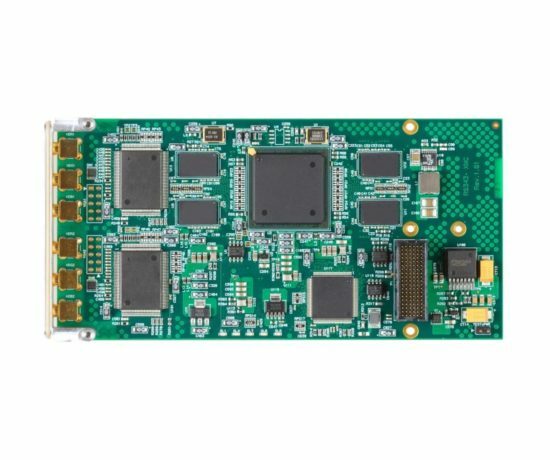 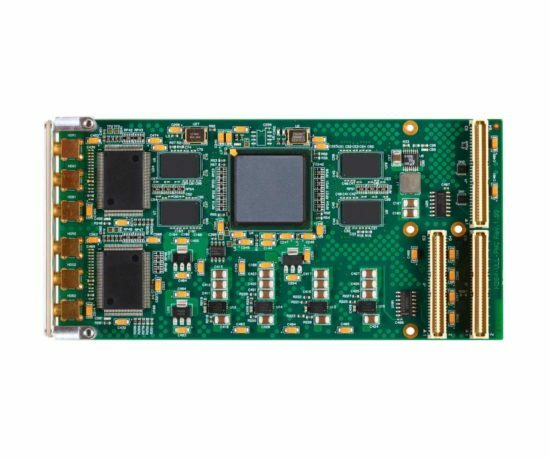 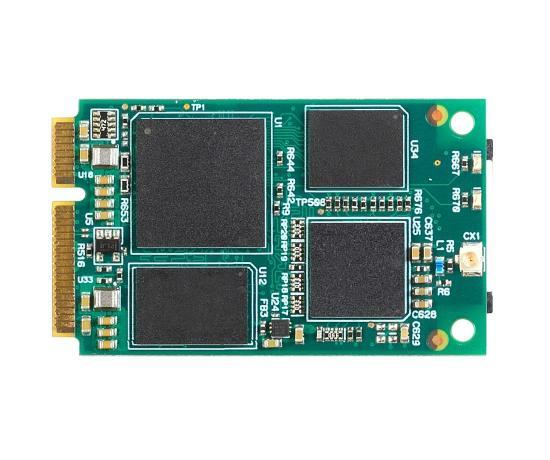 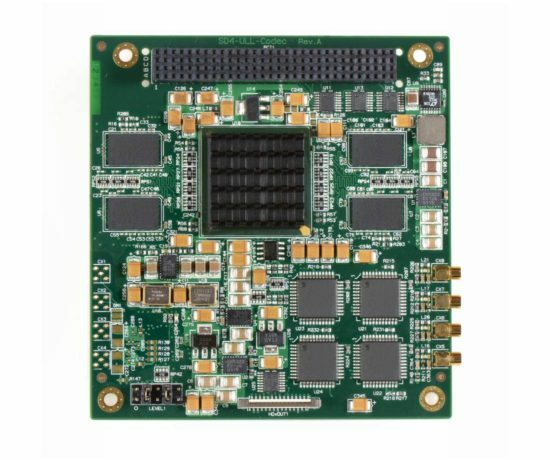 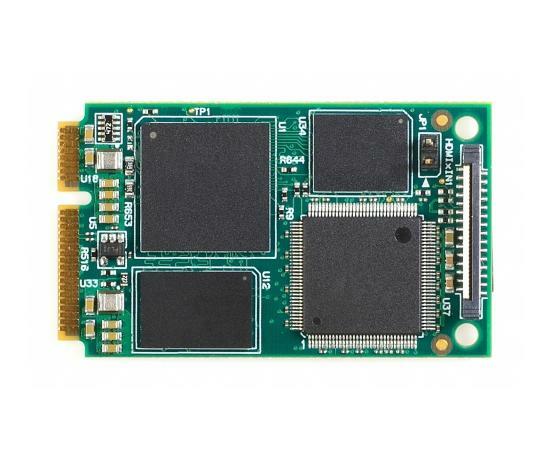 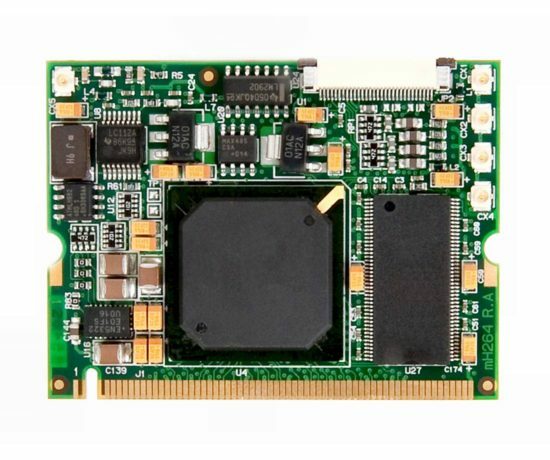 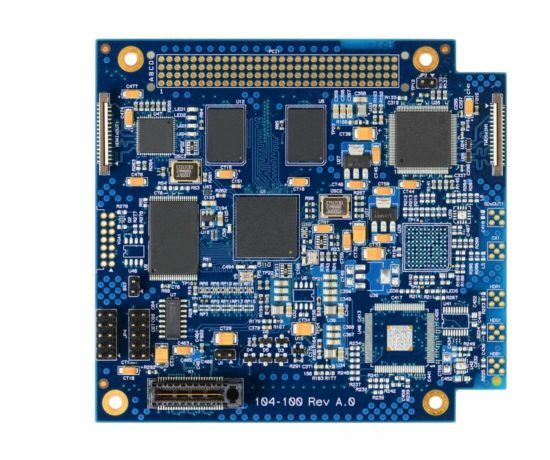 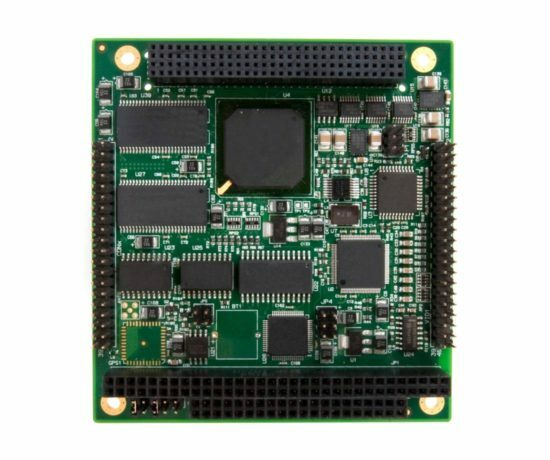 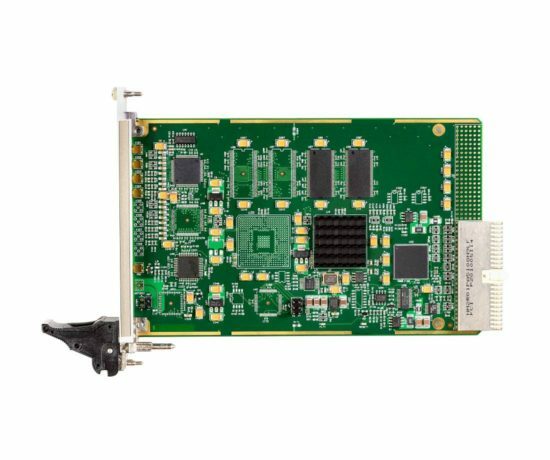 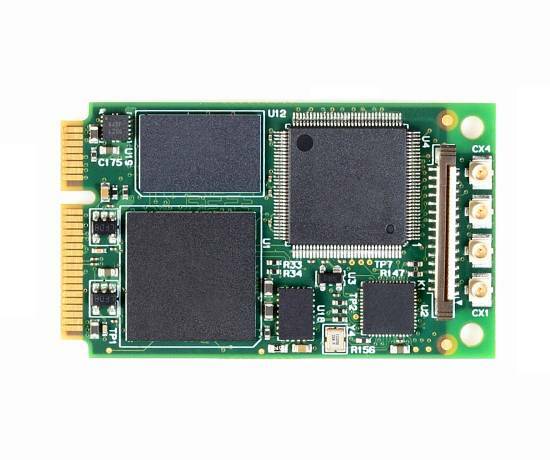 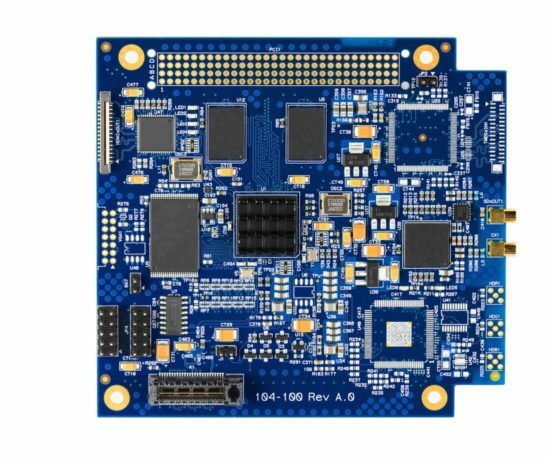 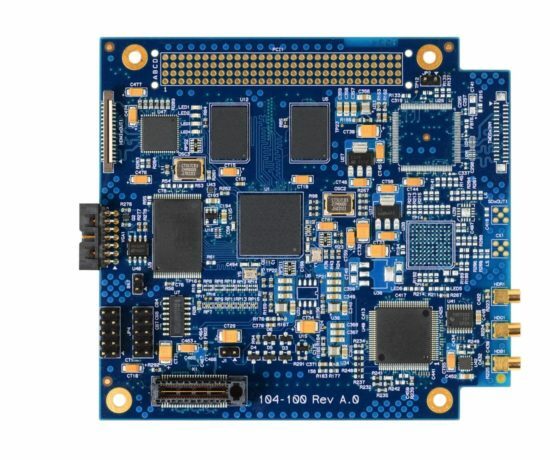 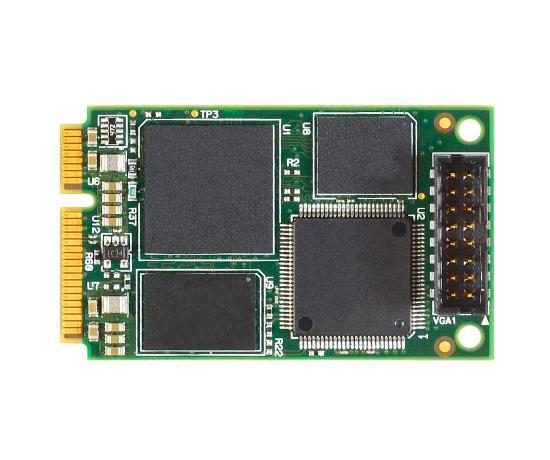 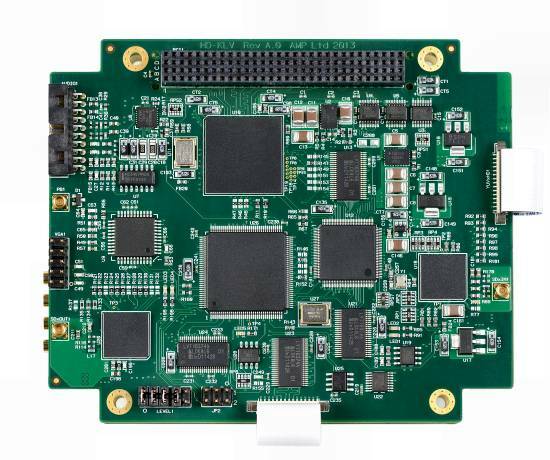 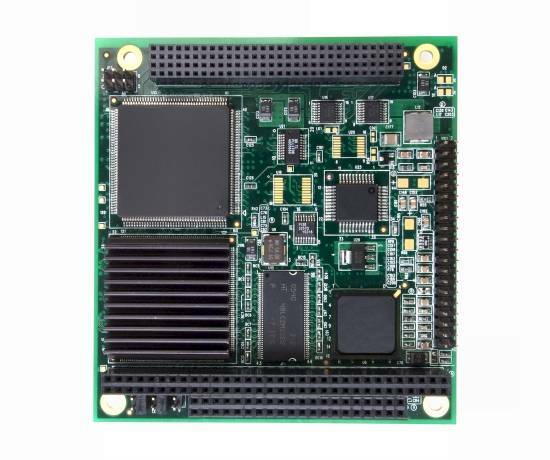 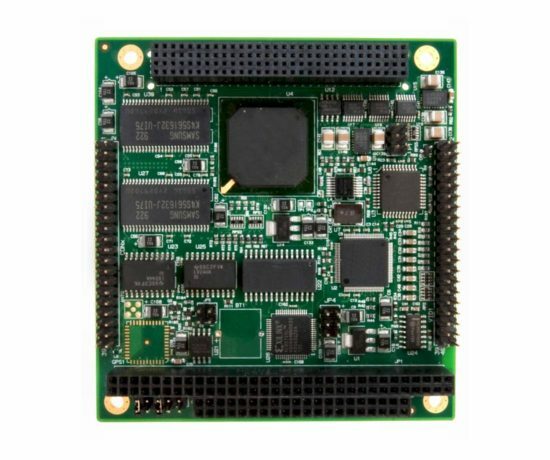 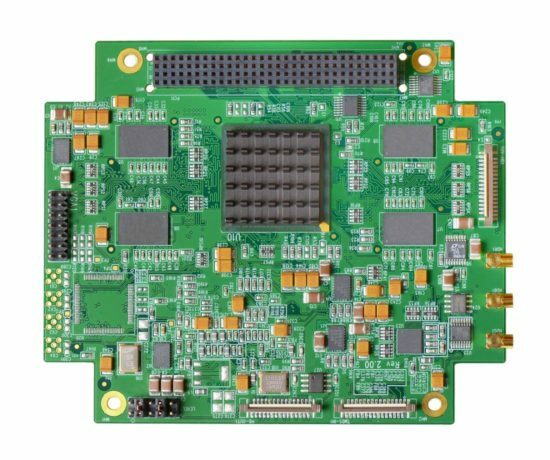 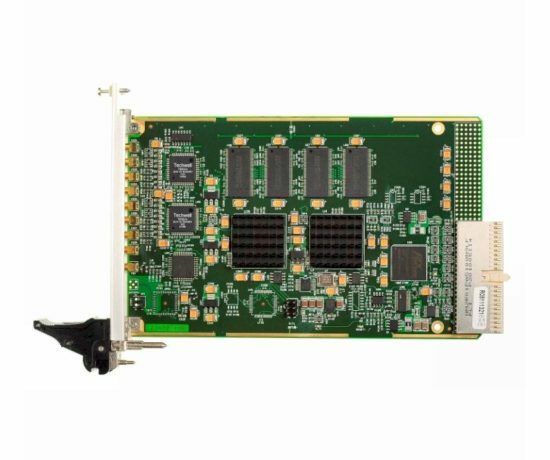 These boards bring a rich set of video grabbing, compression, decompression and related functions to these differing standards; adding rugged, compact embedded video capability to widely varying types of OEM system. Depending on the board chosen, four or eight channels of full frame rate analog PAL or NTSC video can be captured and compressed in real time to H.264 or MPEG-4 standards for storage, with simultaneous on-screen preview of decompressed or uncompressed video. 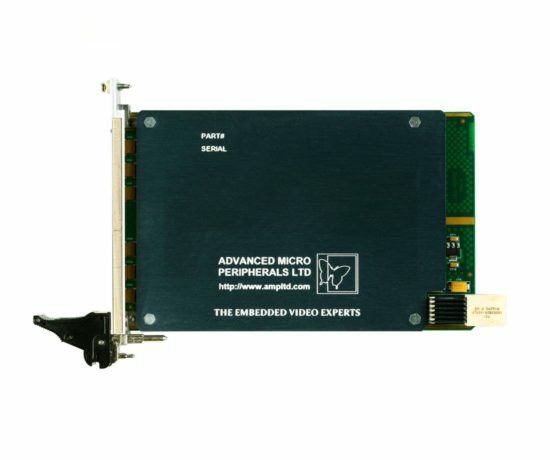 Applications for ultra low latency codecs include video surveillance, live relays, video conferencing, remote surgery, online gaming and any other situation calling for real-time user interaction or visual feedback control.